I am happy to have finished my QuiltCon Challenge quilt I am calling "Oh the Places You'll Go" in time for the Biannual Blogger's Quilt Festival. 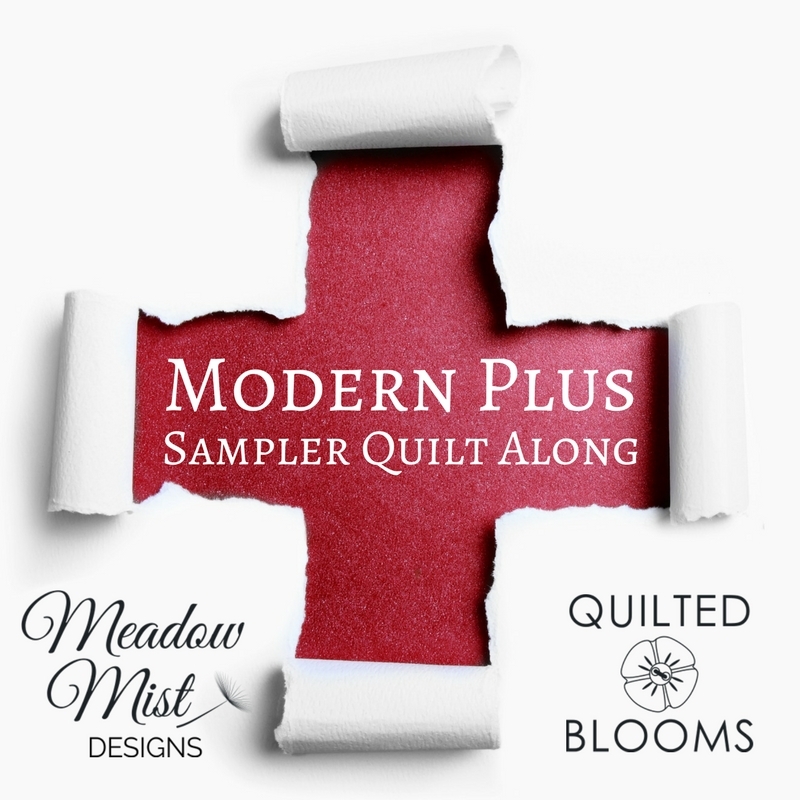 I decided to take part in The Modern Quilt Guild's QuiltCon Michael Miller Spring Cotton Couture Challenge. For the Cotton Couture challenge we were sent 7 fat eighths of the spring cotton couture fabrics and had to make a quilt using only Michel Miller solids for the quilt top (but we could use Michael Miller solids or prints for the binding and backing). For this challenge, I decided to try two new techniques: curved piecing and quilting in a concentric circle. I kept the size of the quilt small (the quilt wound finished at about the size of a fat quarter) which made the quilt quick and fun to make. 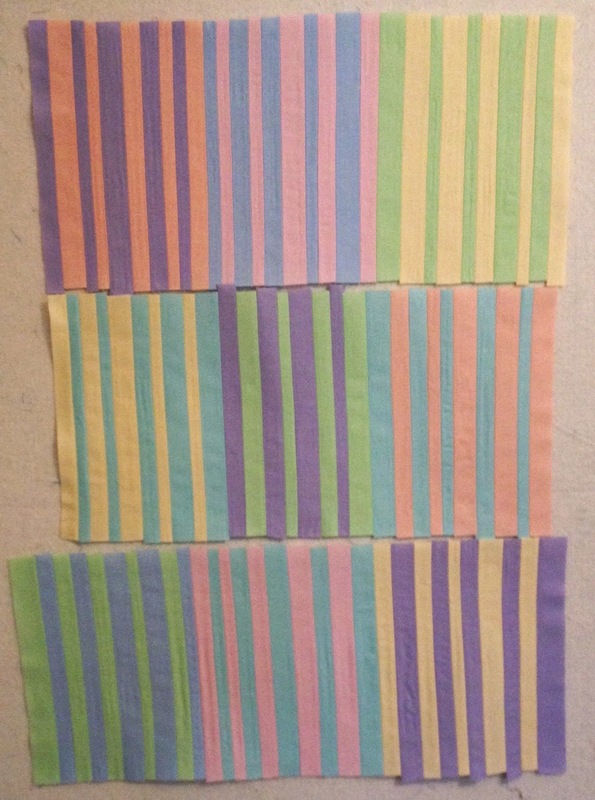 I sewed 3-4 blocks together to get rows of stripes. Next, I cut I used curved piecing to piece the quilt top. The curved piecing went pretty well, I went very slowly with no pinning and I only had one small place where I had to bring out the seam ripper. When I saw the groupings of colored stripes it reminded me of one of my favorite Dr. Seuss books, "Oh the Places You'll Go". With all of the curved piecing I thought that a spiral type of quilting would look good. As I have already tried spiral quilting, I decided to try concentric circle quilting for the first time. 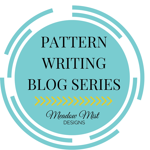 At first I thought about having one concentric circle across the whole quilt top, but then I decided that I would add multiple concentric circles so I could have the interference patterns between the circles. I love the texture of the quilting against the curved piecing. I even made a fun pincushion using some of the quilt top trimmings. Finished Size: 20" x 18"
I am linking up the Amy's Blogger Quilt Festival in the Mini Quilt Division. My other entry is Vintage Stars and can be found here. If you have stopped by my blog for the first time from the quilt festival thank you! 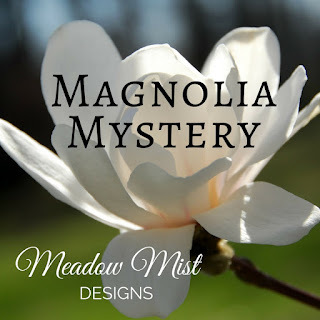 You can find some of my finishes, tutorials, and mystery quilt-a-long on the tabs at the top of the page. 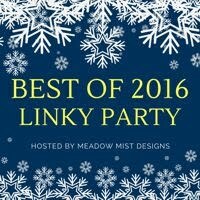 I am also on Instagram as MeadowMistDesigns. Love the curves and the quilting. Great mini! Really neat - I love how it all came together. Ah-ha! This is beautiful! 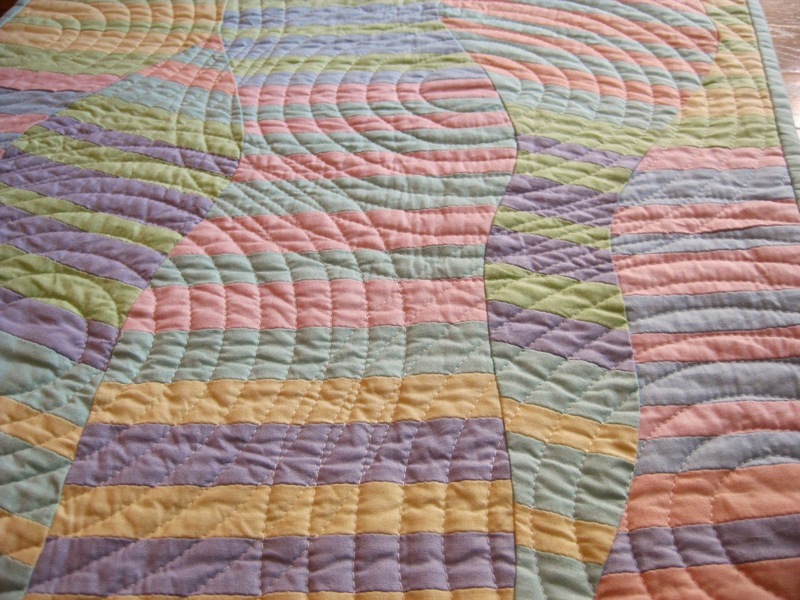 Love the improve curved piecing and the concentric circle quilting. Such a wonderful design! Great quilt... and great name for it. I'm glad you explained your process because at first I couldn't figure out how you did it. Love Dr. Seuss, love the name! 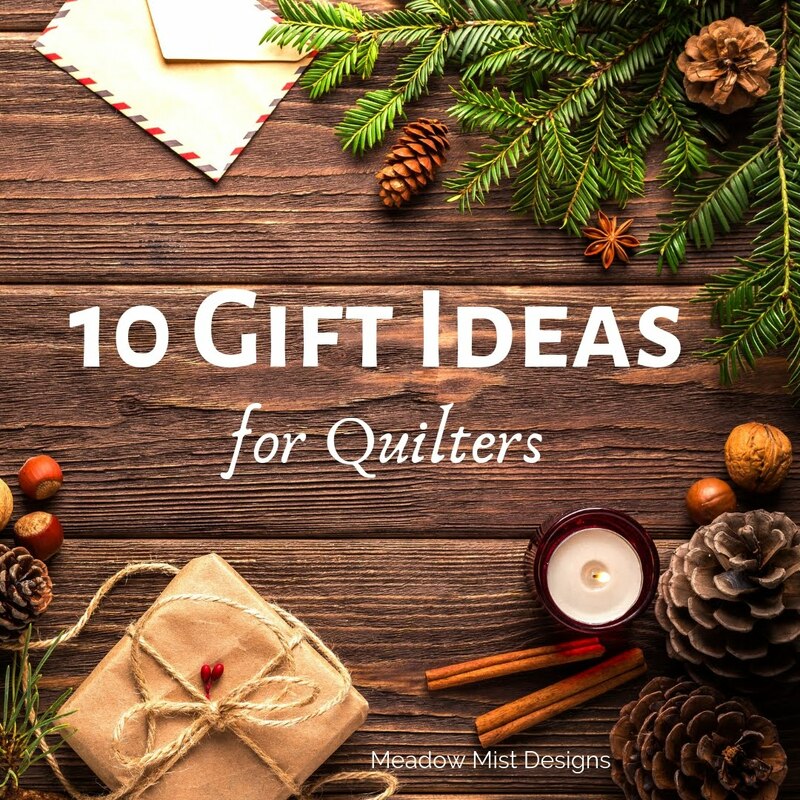 I really like your quilting--it fits your story and the fabrics. About all I can say is "wow"! I love this! the name is perfect, and it really reminds me of smarties. Yum! Awesome quilt! I never would have thought to do that with pastels, it looks just like the book though, I love it! Oh my goodness I love this! The piecing is perfect, the quilting suits the quilt so nicely. Lovely! 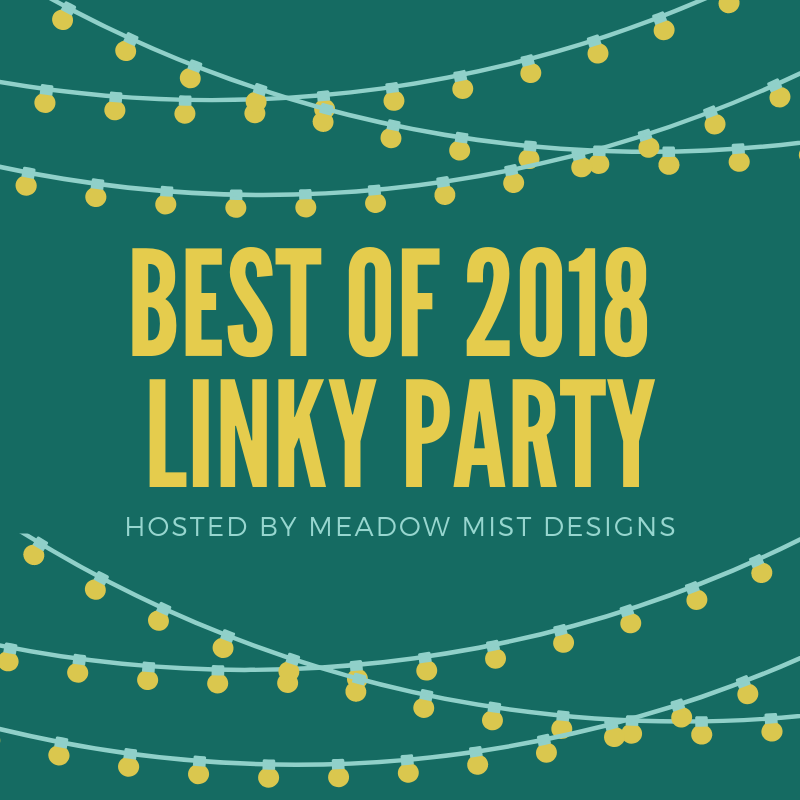 Thank you for linking up at TGIFF! I've only seen concentric circles without overlap. Yours look like ripples in a pond, it's really striking. Thanks for sharing your skills with the rest of us. The name of the quilt is perfect, Cheryl. I love how the concentric circles overlap - lovely ripples. 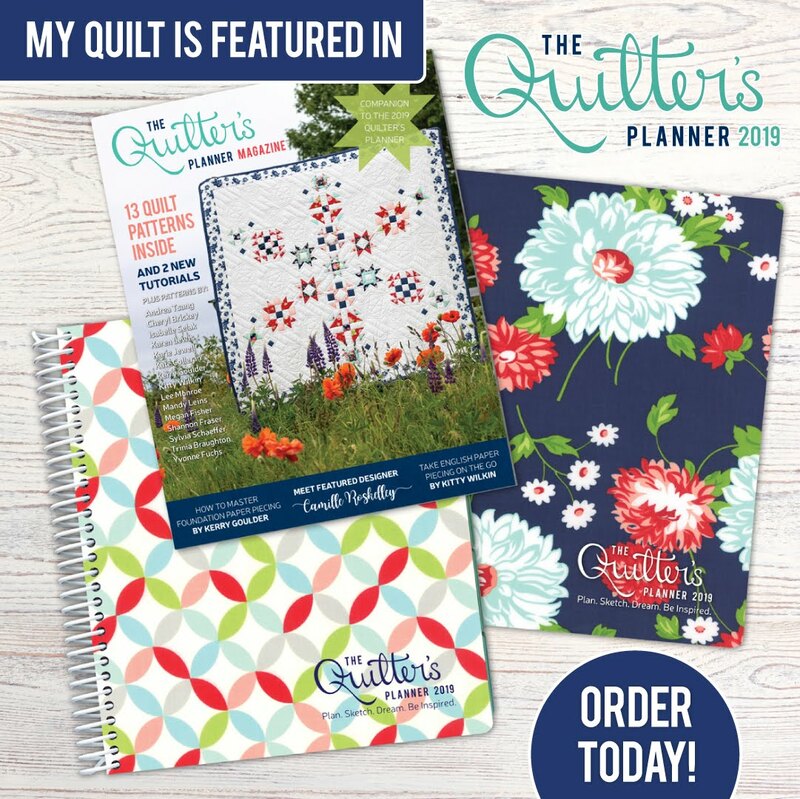 Good luck in the Blogger's Quilt Festival and as an entry to QuiltCon! Yes, indeed the cover of Seuss and the quilt are just so cute together. The finished size intrigues me, I thought it larger by the pictures !~! Gorgeous. I echo all the praise above me in the comments. I love your composition. It truly FLOWS! 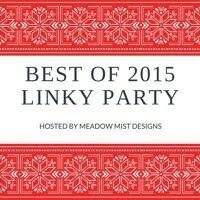 Good luck in the Blogger Quilt festival! Love the multi circles. It does remind me of Seuss! Great entry and I am sure it will make it in! This is fabulous and great reference to the Dr. Seuss book as well! Really well done and love the colors chosen next to one another. 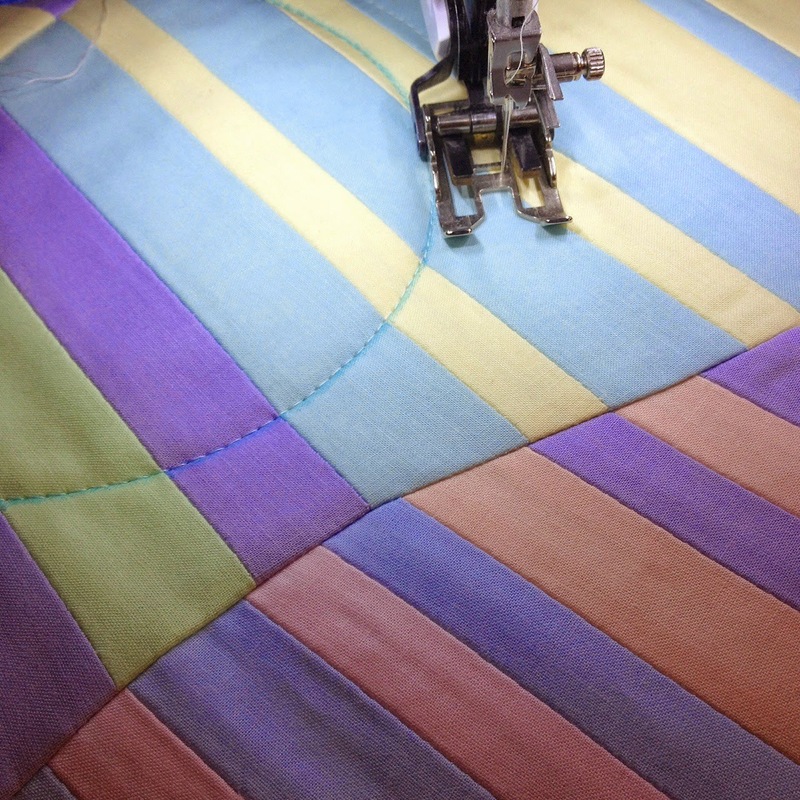 Thanks for sharing the inspiration for this quilt and your process for creating it. The concentric circle quilting really finishes it beautifully! Good luck in the Festival! It's wonderful! 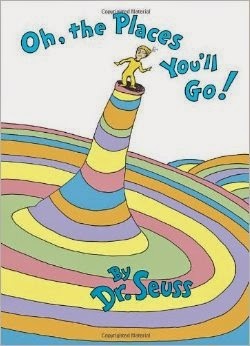 And I agree - it really does look like Oh The Places You'll Go! I love that you challenged yourself within a challenge and you totally rocked it. Great job on the challenge!!! 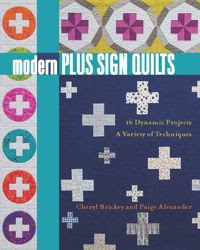 I am sure I'll see this hanging at QuiltCon! Cheryl, this is AWESOME!! Wonderfully done! 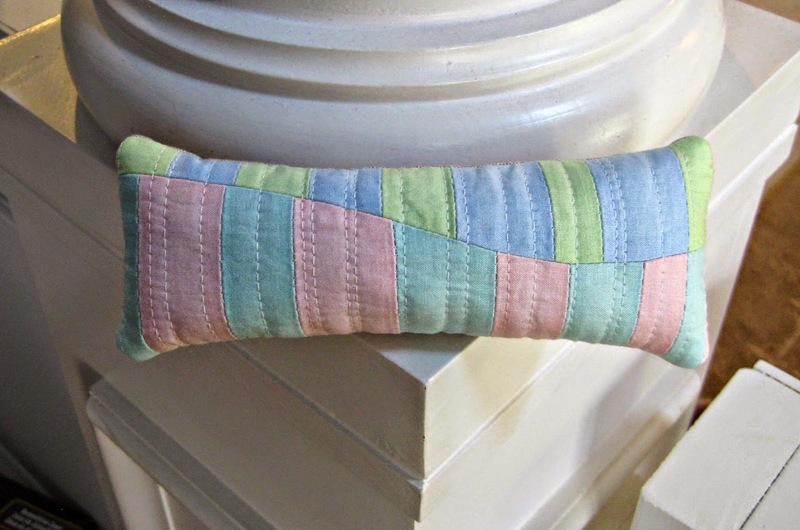 What a fabulous use of these fabrics! I would say good luck with the challenge but quite honestly - I don't think you need it!! I love the Suess reference! So fun to have a quilt that reminds you of something else you love. It's a beautiful quilt, and I agree that the concentric circles overlapping was a great choice for the quilting. What a great little quilt! 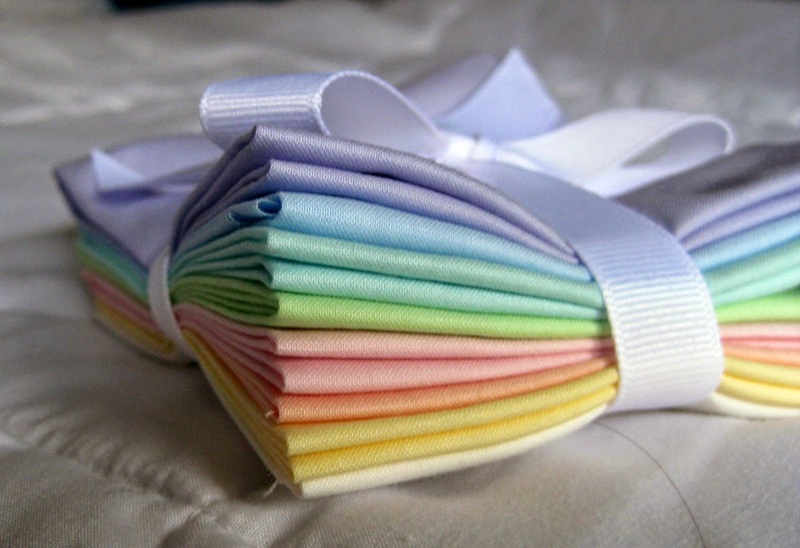 I agree, the unironed blocks look like a large, very colorful datura flower! What a great quilt!!! Love the circled quilting in contrast with the linear affect. Just brilliant. That is one gorgeous quilt! How fun! 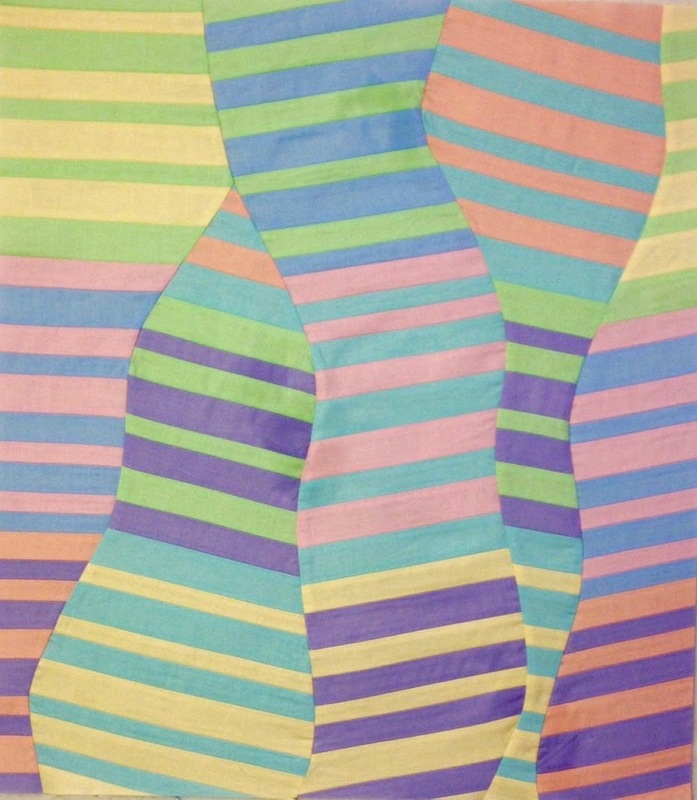 I like the stripes AND the spiral quilting - they work great together. Great job! Awesome idea! This turned out wonderful. You definitely lived up to your inspiration with this! The first word that popped to mind before I saw your inpsiration was tornado.. sort of fitting. 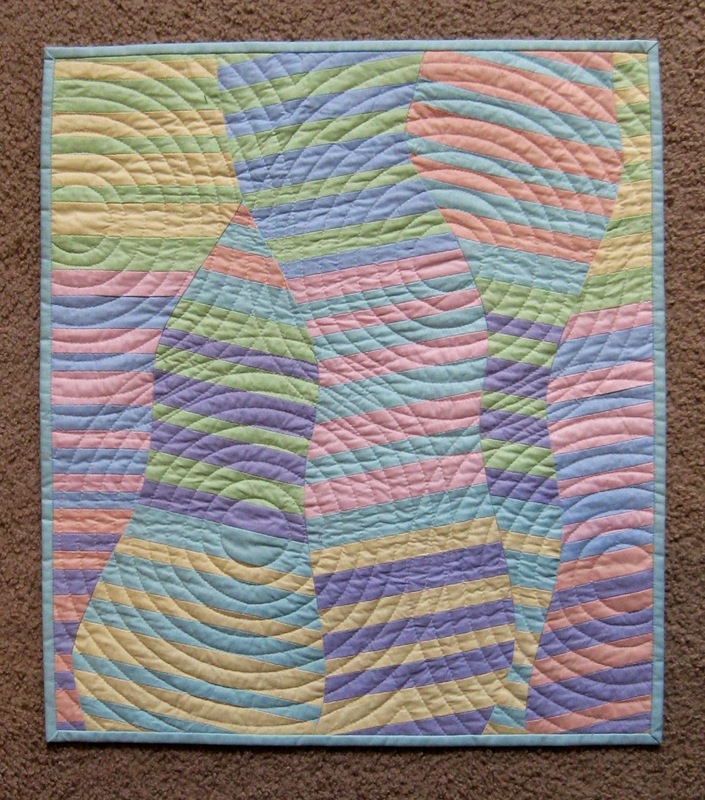 And the ripple quilting is just perfect for the quilt!